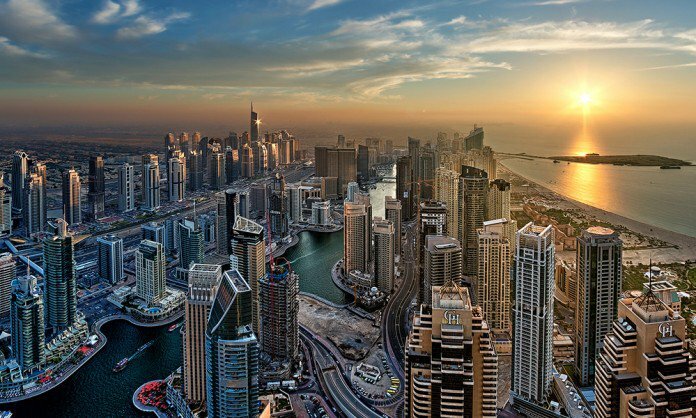 Dubai is the world’s fifth-most expensive city for Airbnb rentals, according to the latest Bloomberg Index. Good news! 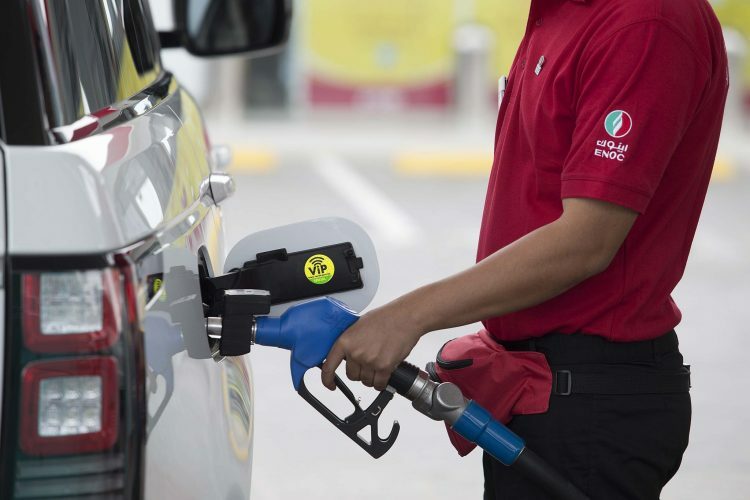 Fuel prices in the UAE are staying relatively flat for August, the country’s Ministry of Energy and Industry has announced. Wethaq is a platform for Islamic capital markets using smart contracts and legal automation. 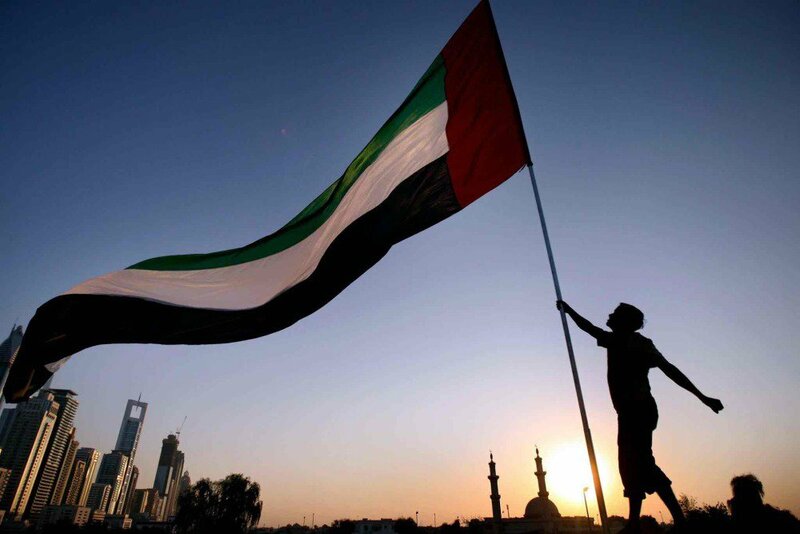 If you’re hoping to grab a new job in Dubai anytime soon, you may be a little disappointed.